Mrs. Potts and Chip. Mrs. Potts and Chip. 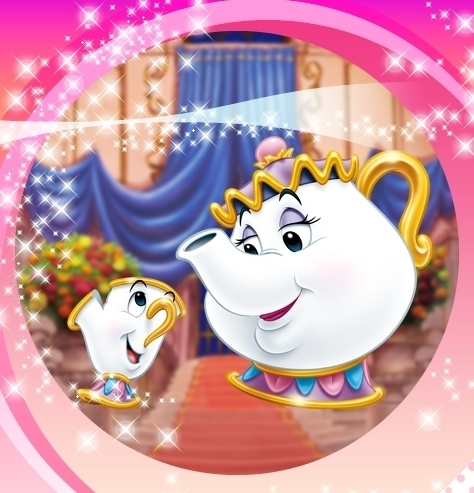 Wallpaper and background images in the 미녀와 야수 club tagged: beauty and the beast mrs. potts chip animated film disney. This 미녀와 야수 photo might contain 커피 브레이크, 차 휴식, and 티 브레이크.